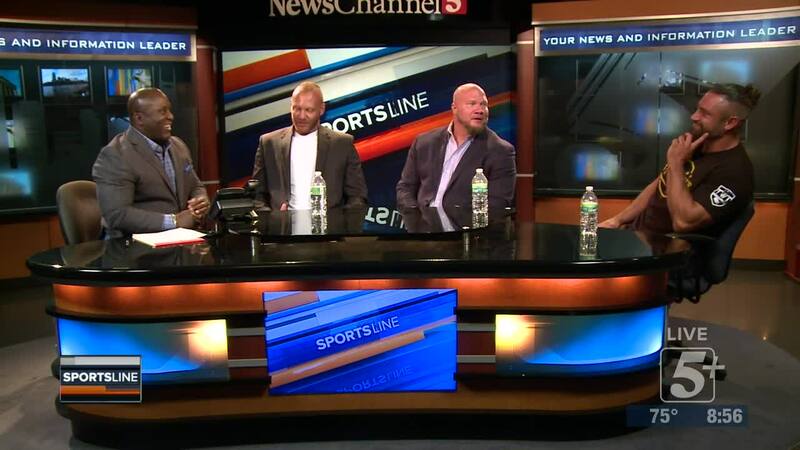 Tried-N-True Pro Founder, former Fort Campbell Military Veteran, and Professional Wrestler Crimson joins SportsLine to talk about Clarksville's rising Independent Wrestling Promotion. 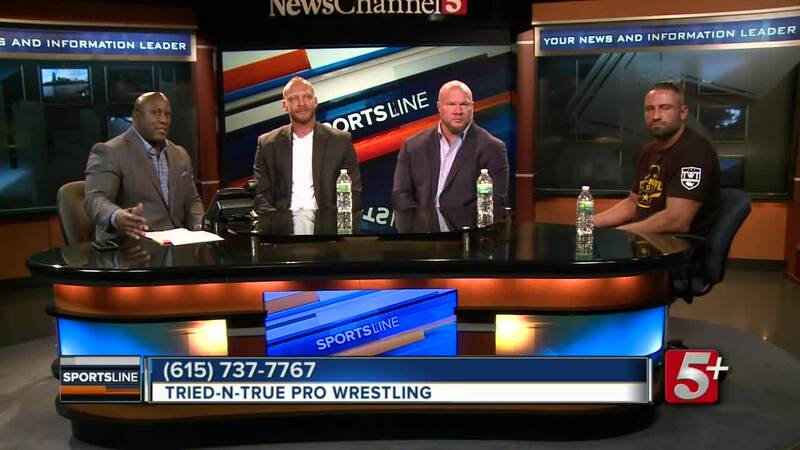 He brings along his tag team partner, Jax Dane, and TNT Academy Head Trainer, Bram. TNT is running a free event for the Troops at Fort Campbell on April 12th. 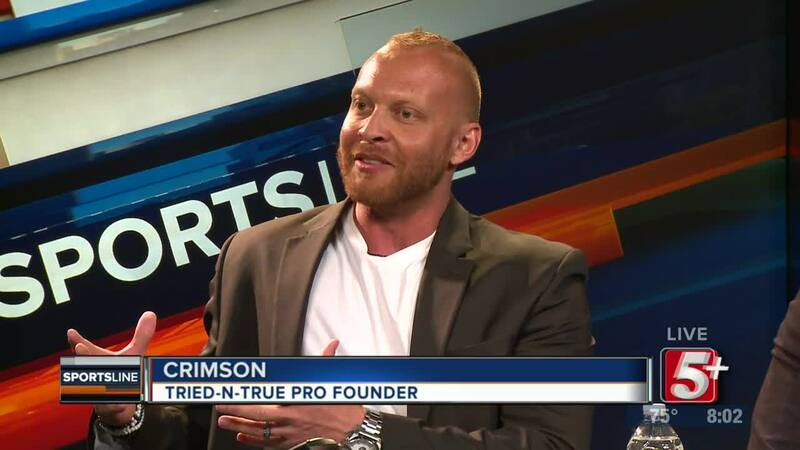 Tried-N-True Pro Founder, former Fort Campbell Army Veteran, and Professional Wrestler Crimson joins SportsLine to talk about Clarksville's rising Independent Wrestling Promotion. 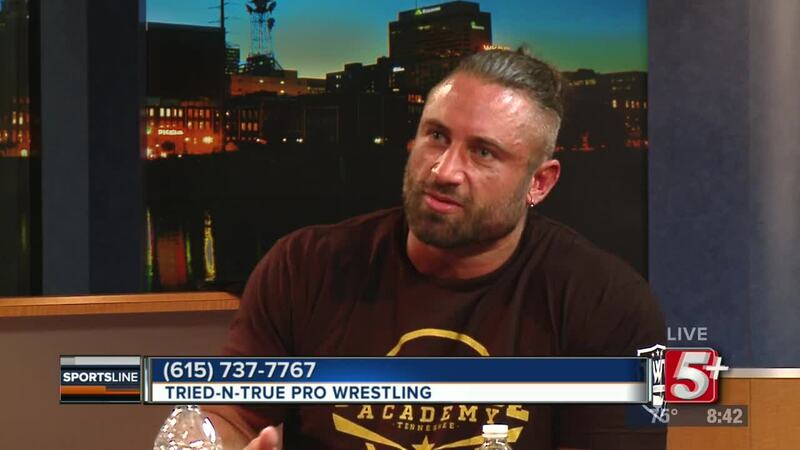 He brings along his tag team partner, Jax Dane, and TNT Academy Head Trainer, Bram. 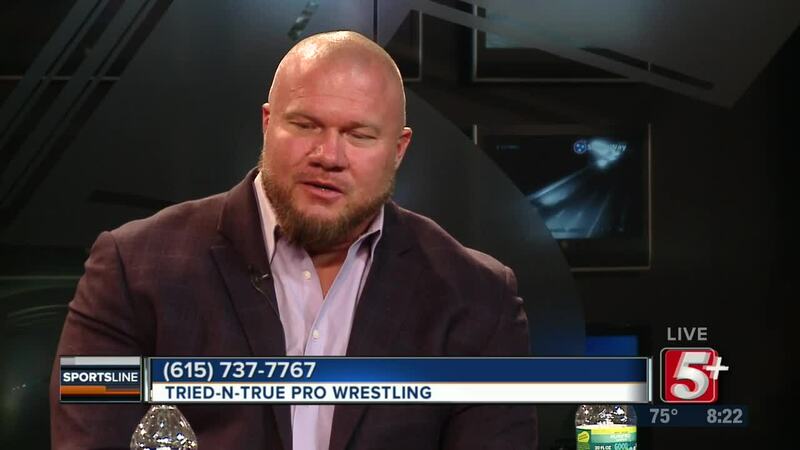 TNT is partnering up with Impact Wrestling to run a free event for the Troops at Fort Campbell on April 12th.